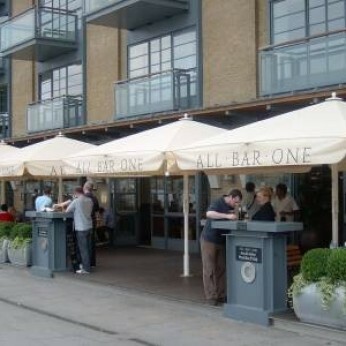 All Bar One Butlers Wharf is a stylish city bar where you can catch up with friends, unwind after work or simply find a sophisticated space to indulge in an excellent selection of food and drink. Within easy reach of Bermondsey, Guy's Hospital and Tower Bridge - we are the perfect place to unwind after a day of exploring London. Packed full of colourful, delicious dishes our food menu includes light lunches, globally inspired mains and small plates that are perfect to share. Enjoy our expertly crafted cocktails and hand selected wines – our team will always make sure you’ll always find a glass of the good stuff at All Bar One Butlers Wharf.